It was in 1994 when the Tsantali family has started working with the vineyard in Maronia; it is considered as the last discovery of Evangelos Tsantalis who passed away two years later. Winemaking in the region despite the longstanding history dated back to antiquity was nearly abandoned mainly due to the migration of the locals either to the major cities of Greece or abroad. 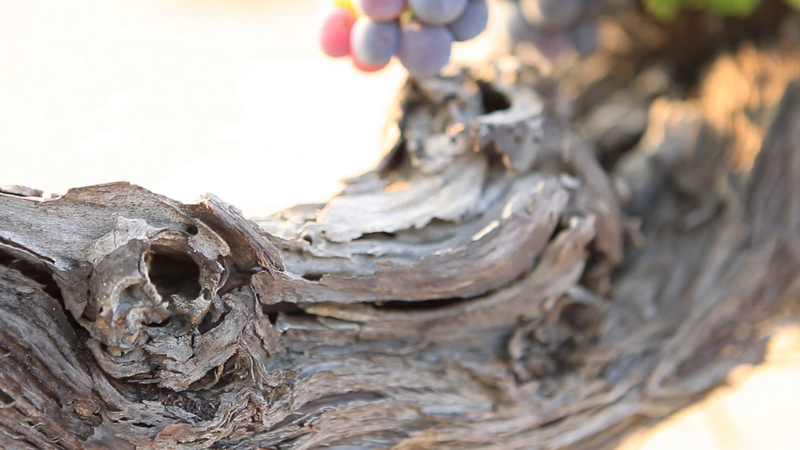 Thanks to the Tsantali family’s effort for rejuvenating the region with the support of local vine growers, in 1997 the appellation of “Protected Geographical Indication Ismaros” was acknowledged. The vineyard can be described as a “balcony facing the Aegean Sea”, an extraordinary amphitheatric location with Mount Ismaros and the mild hills of the area in the back; during summertime the northwestern wind known as “Samothrakiotis” prevents extreme temperature rising and contributes to a microclimate ideal for the ripening of the grapes and the consequent concentration of the fruits (acidity, color, aromas, residual sugars etc). During winter, Mount Ismaros works as a shield against north cold winds. The planting of the vineyard took place in 1995. Precision Agriculture is applied since 2007 (the first ever vineyard in Greece), while certified organic farming is implemented in 7 hectares (the ones located at the lower altitude, nearer to the sea).